C.D. 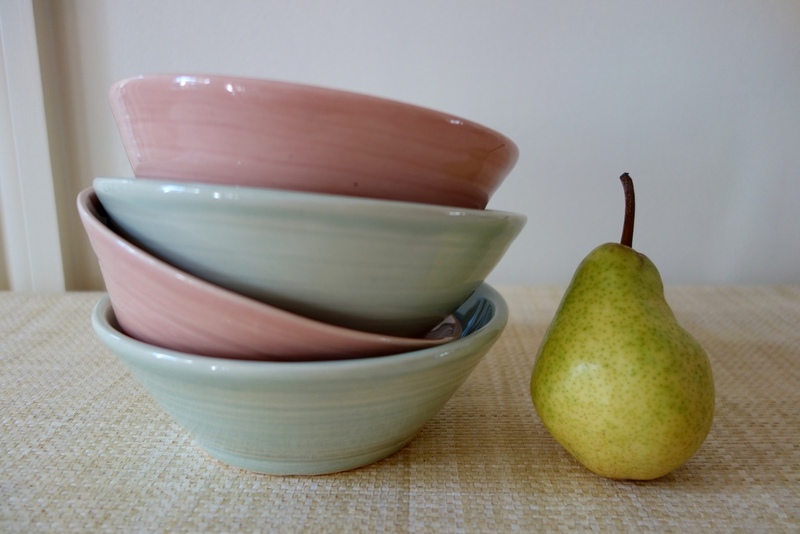 Vass Pottery sells hand-made, wheel-thrown pottery in vibrant colors. 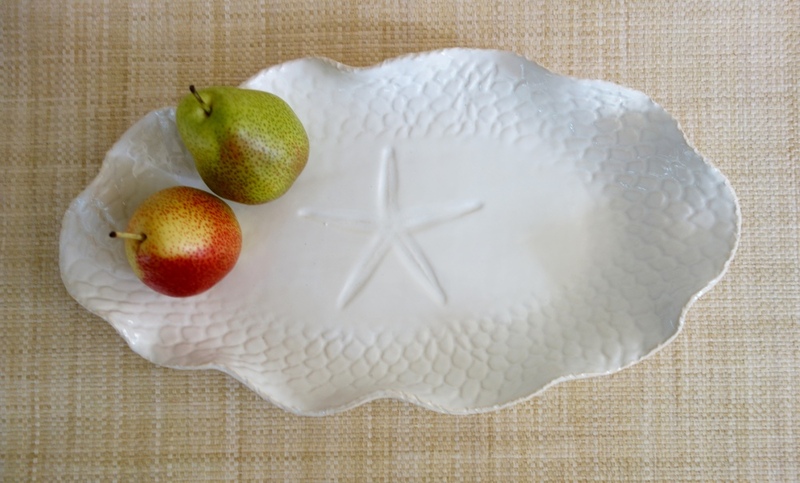 All pottery sold on this site is produced by Carolyn D. Vass, a potter based in Tampa, Florida. Welcome and please explore what we offer!